Jo enjoys being active and usually starts the day with a walk or a trip to the gym. Jo is a keen golfer and tennis player and finds that good nutrition is a key factor in maintaining her active lifestyle. 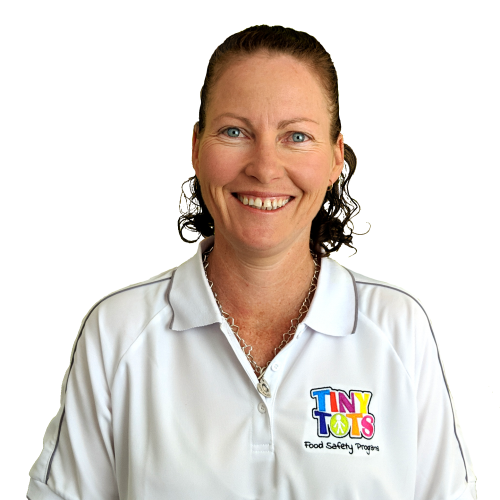 Having worked for many years in the Restaurant industry Jo has gained a good understanding of Food Safety procedures. The progression of grandchildren into Childcare prompted an interest into Childcare centre Food Management practices, something that many take for granted. Jo is passionate about improving the level of awareness in correct Food Handling procedures. 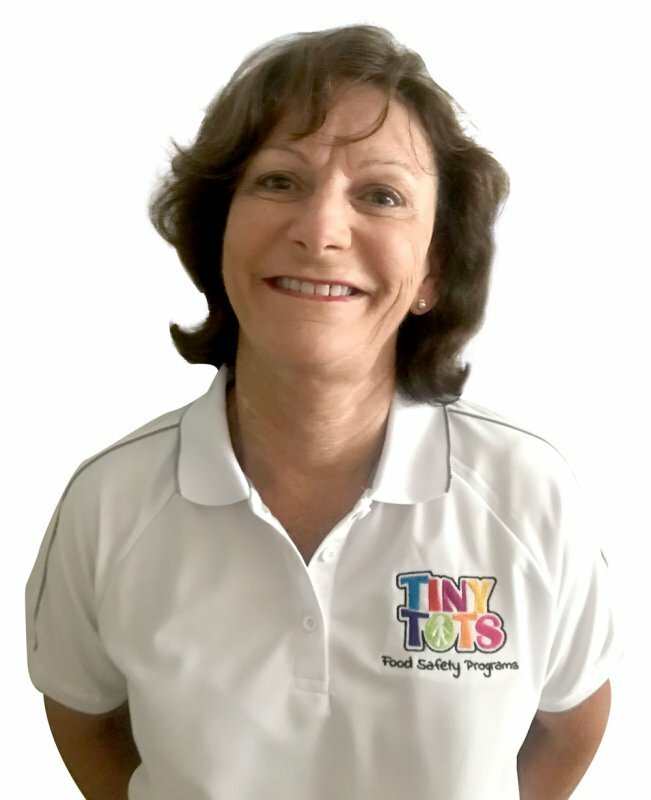 Sue’s association with the food industry began 45 years ago when she joined the Royal Australian Navy as a cook. After 10 years of service and obtaining the rank of Petty Officer Cook, she left the navy and went on to have two children with husband Peter. During the following years, she gained valuable experience cooking for the elderly in Retirement villages, working in a school college canteen and providing nutritious meals in a long day care center. With four young grandchildren, Sue is fully aware of the importance of food safety when it comes to food allergies, food intolerances and general health. Peter’s career in the Royal Australian Navy was the beginning of his dedication to the catering industry. His attention to the finer details and persistence for excellence resulted in him earring the rank of Warrant Officer Cook. 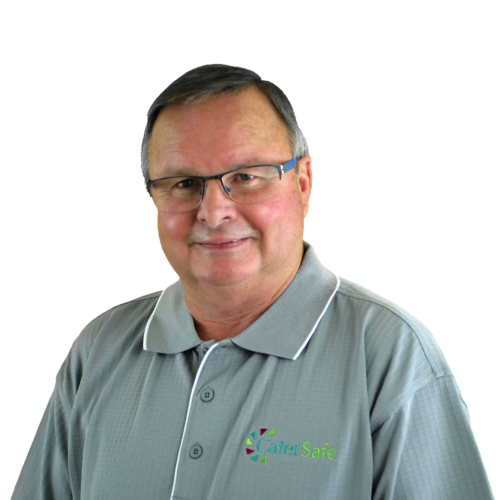 After 20 years of service, Peter retired and became a consultant for a catering equipment supply company. His experience of 25 years includes the design and construction of domestic and commercial kitchens, to HACCP advice for the Food Service Industry. 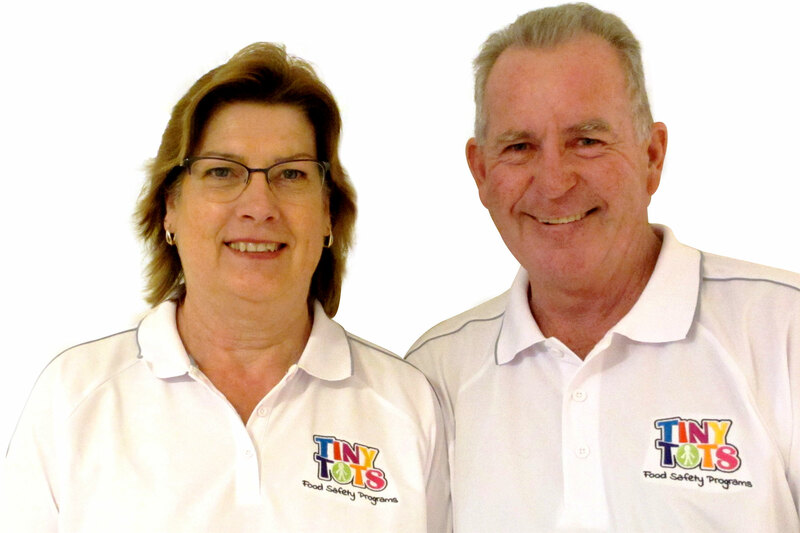 Peter and Sue have four grandchildren, two who have either a food allergy or intolerance. Food safety is always our priority because the welfare of small children especially is their responsibility.